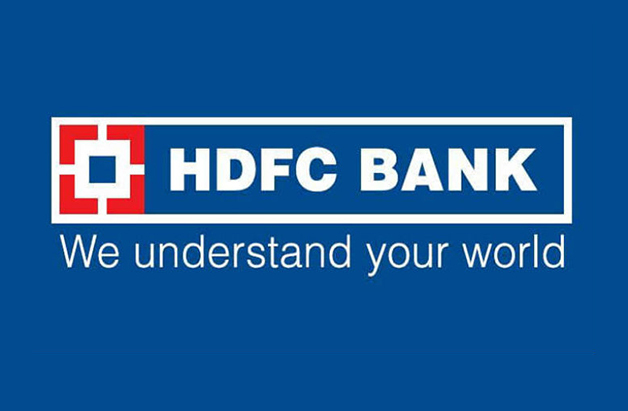 An ATM of HDFC bank is installed in the campus to help the Students & Staff members for their banking needs. Students can easily get the funds transfer into their accounts safely & quickly. All payments of fee etc. are made through bank & students do not have to keep cash with them.